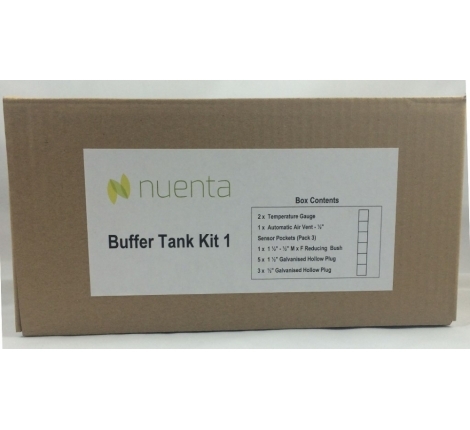 Our Tank Kits include all of the necessary components required for the effective installation of your buffer tank. 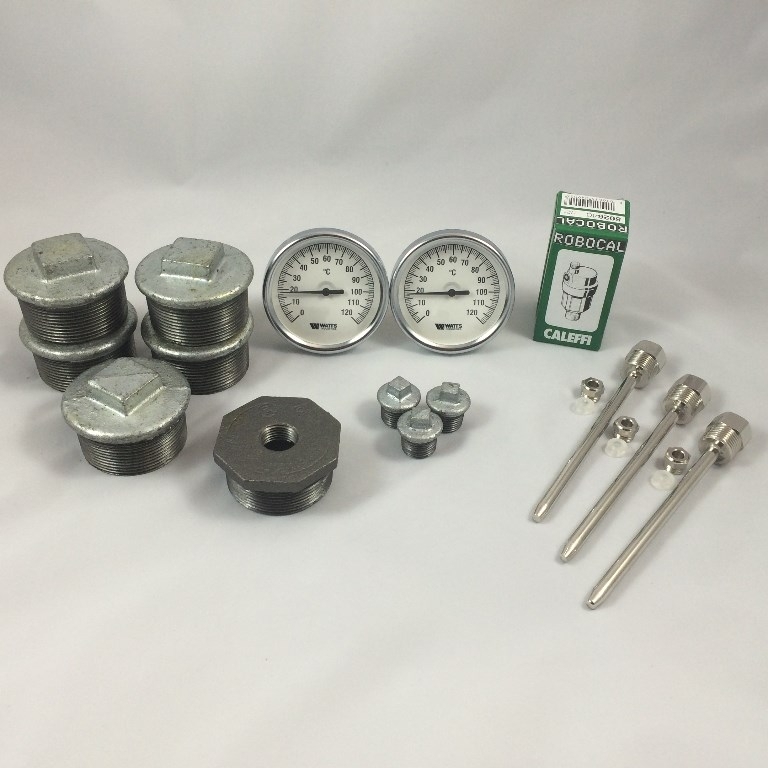 Available in two sizes, the Tank Kit 1 is recommended for tanks with a capacity up to 2000 litres. 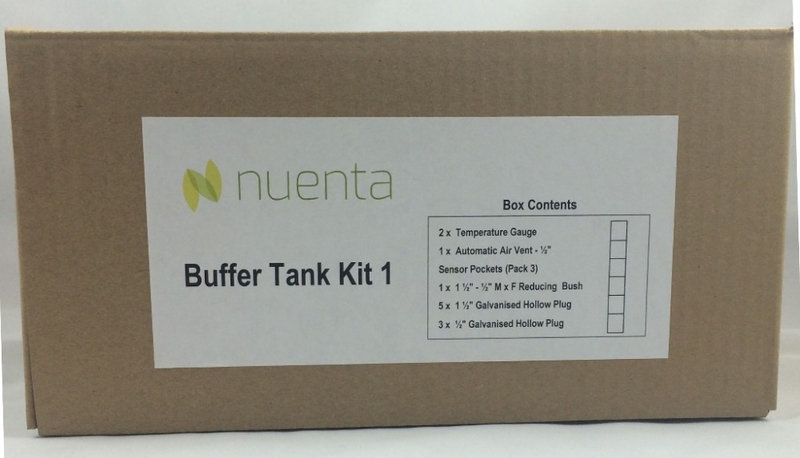 For capacities up to 5000 litres we recommend our Tank Kit 2. The contents of each kit can be seen under the 'Specification' tab. 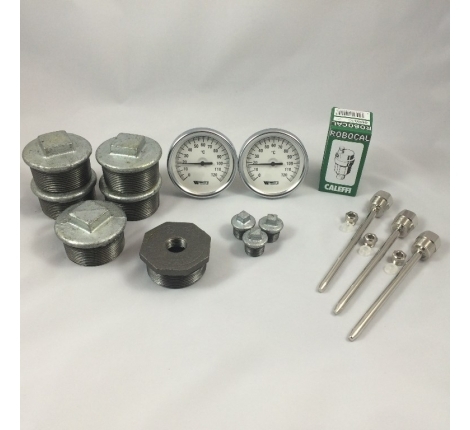 We can also supply parts for larger capacities too, but please contact us for more details on this.